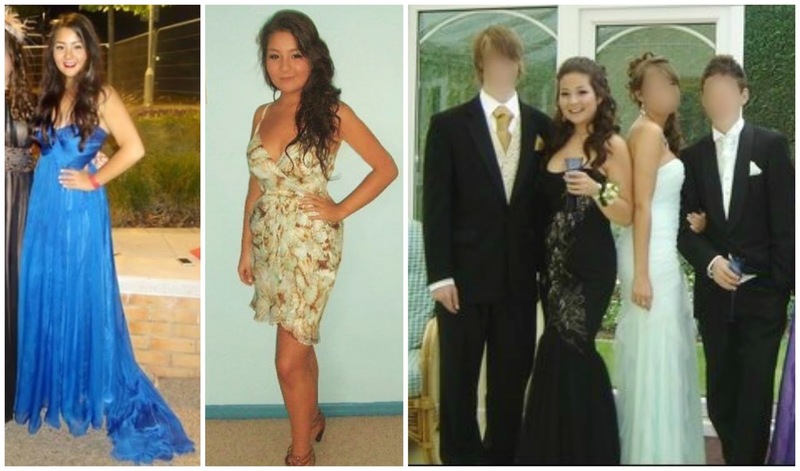 Prom season is around the corner and for those of us who have 'been there and done that', hopefully we can look back in ardent reminiscence rather than wonder 'what was I thinking?!'. Fortunately my 3 prom/ball experiences were ones I don't want to forget and I've teamed up with New Look to bring you a really fun, sponsored post sharing some prom memories, makeup inspo and fashion ideas! 1. My best friends and I convincing our dates into going in an obnoxious metallic, baby pink limo with gull wing doors. Girls rule right?? 2. One guy turning up dressed as a jigolo in purple velvet and white trousers with a cane, thinking he was the coolest thing since sliced bread! He ended up getting the Best Dressed Man of the night which we thought was... sporting of the judges! 3. Watching the most beautiful fireworks display towards the end of the night, by the river. 4. Hugging everyone you know including the class clowns, rebels, geeks, no holds barred. 5. Dancing the night away with friends, beyond that moment where the shoes come off your battered feet. 7. The dresses. Let's face it, for every girl, it's arguably the most important part of the whole affair! My friend bought hers 7 months early she was so eager! 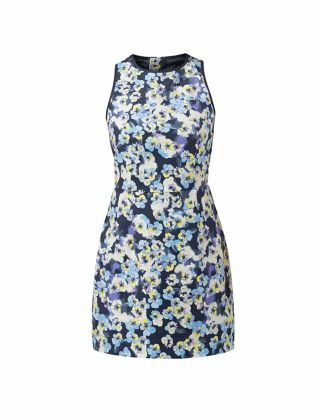 If you're stuck for dress inspiration, New Look have some great options, especially if you're on a budget. I love the capped sleeves and pleated detailing on the front of this number. The colour is gorgeous. I think this solid red is a really bold statement and looks great on a multitude of skintones. Swap out the belt for this bejewelled option or my favourite, this simple and chic gold bar belt, such a steal. You can't go wrong with a LBD. The mesh panelling on this one is a nice detail around the neck area. 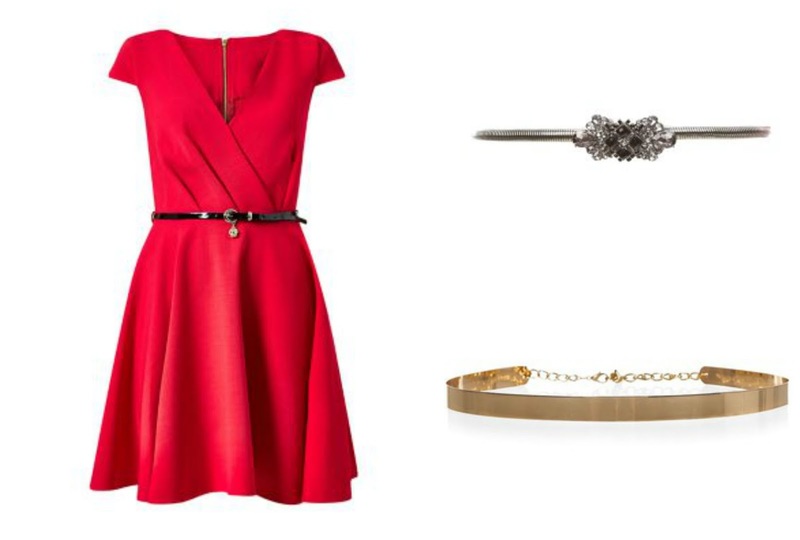 With such a simple dress, you can go all out on accessories! 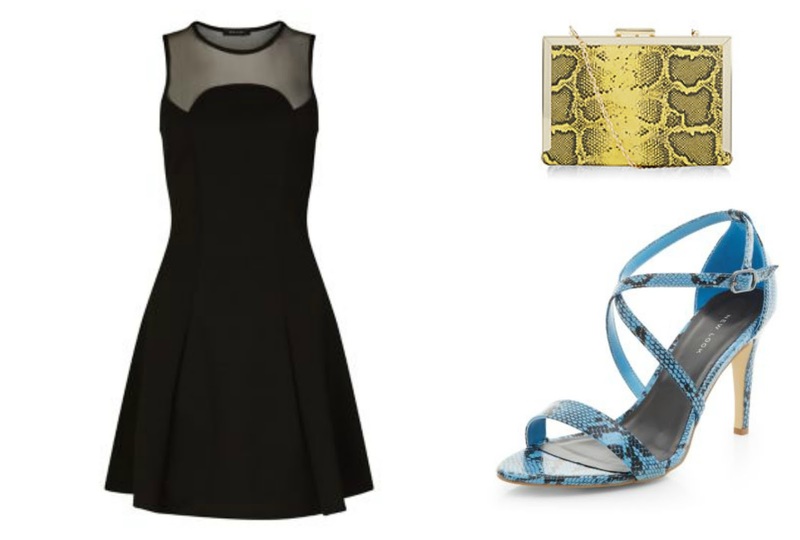 I'd pair it with something bright, like these blue snakeskin heels and bordering fluro clutch. 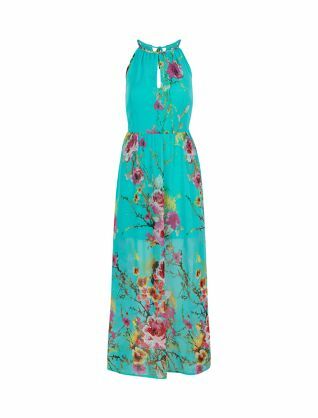 This turquoise, floor length dress has the most gorgeous floral print and summery feel. With a dress this bright, I'd keep the accessories simple. A red lip, (try this simple makeup look) barely there sandals and a very simple clutch, or even better, getting your date to look after your belongings for you! I think this shift style dress may be my favourite of the lot. I love the pansy print and the swathes of blue hues; from navy to cornflower to sky. I think an effortless, wavy hairstyle would go great with this, and I'd pick out the muted yellow in the dress for my accessories, I'm loving blues and yellows in everything lately, from fashion to interiors! This embellished number is super flattering with it's deep V and empire detailing, drawing your eye to the smallest part of your waist. As you can probably see with my choices, I love the old-school-style, flare dresses! Plum-y colours would really bring out the cream and detail of this dress, a dark lip and burgundy velvet heels would be my weapons of choice. A golden headdress would be the perfect, quirky finishing touch. If you're in need of makeup inspiration, check out my posts if you wanted something simple, neutral and super pretty, or if you're after something a little more dramatic and glitzy, or if it's a classic, pin-up look you desire. I really had fun compiling this post and I hope you've found it somewhat helpful! 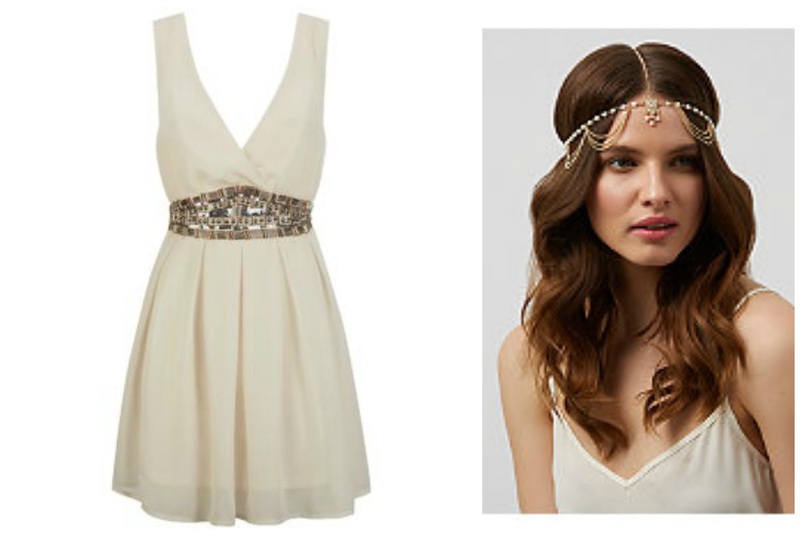 If your prom is looming, what will you be wearing?? And if your prom is lovingly tucked up in the memory banks, what were your favourite moments? ?